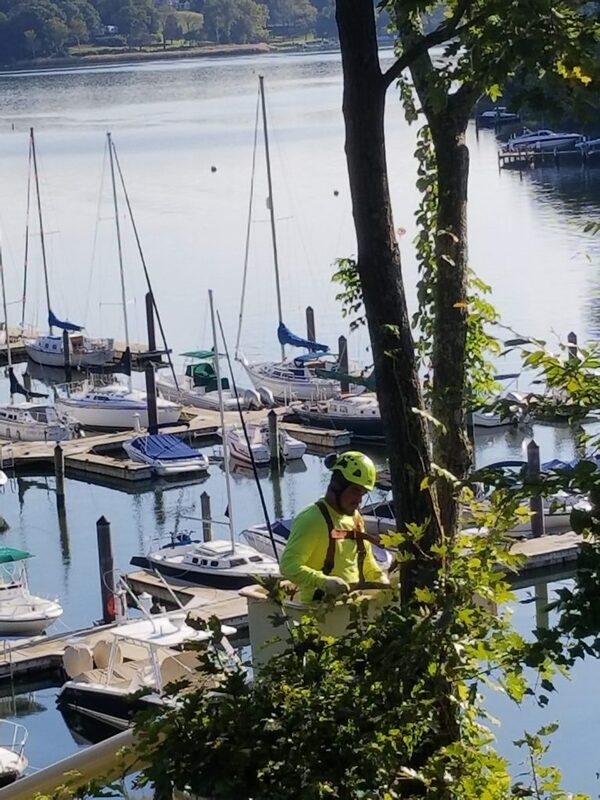 Tree Pruning - Greenlink Inc.
Pruning a tree is removing specific branches or stems to benefit the whole tree. Why prune a tree? Health. Remove dead, damaged and diseased branches to help prevent insect & decay organisms from entering the tree.